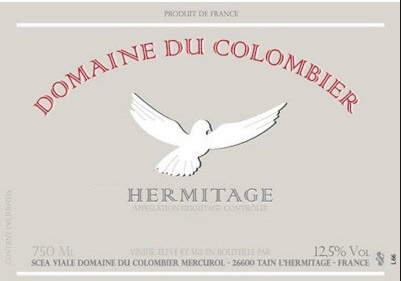 'The 2015 Hermitage comes from the Les Doignières and Les Beaumes lieux-dits which are more clay and limestone soils. It's another sensational Hermitage from this magical hillside that I wish every reader could taste. 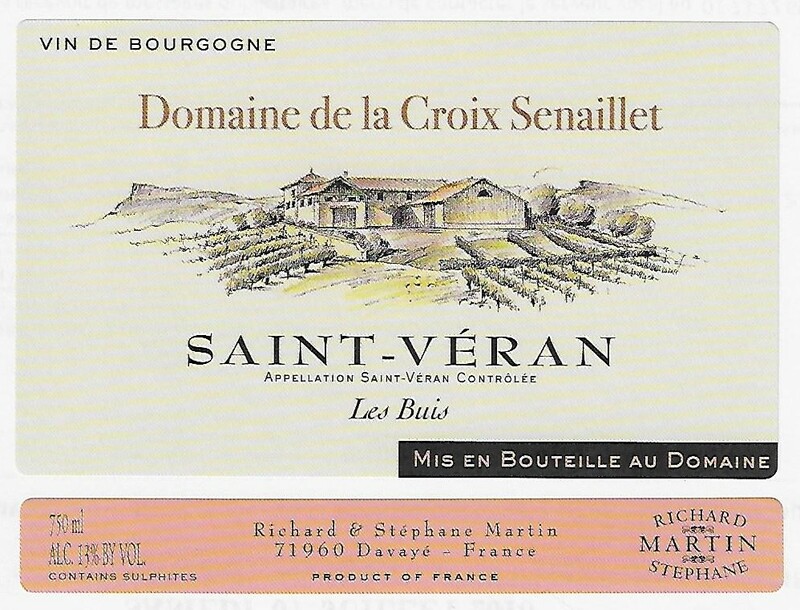 Cassis, damp earth, liquid violets and a liqueur of rocks-like profile emerge from this full-bodied, concentrated and powerful Hermitage, which has no shortage of extract or tannin. It's for consumers with cold cellars and plenty of patience as it's going to require at least 4-5 years of cellaring. Given the three terroirs from the Hermitage hill this wine comes from, it is easy to understand this wine's friendly nature. 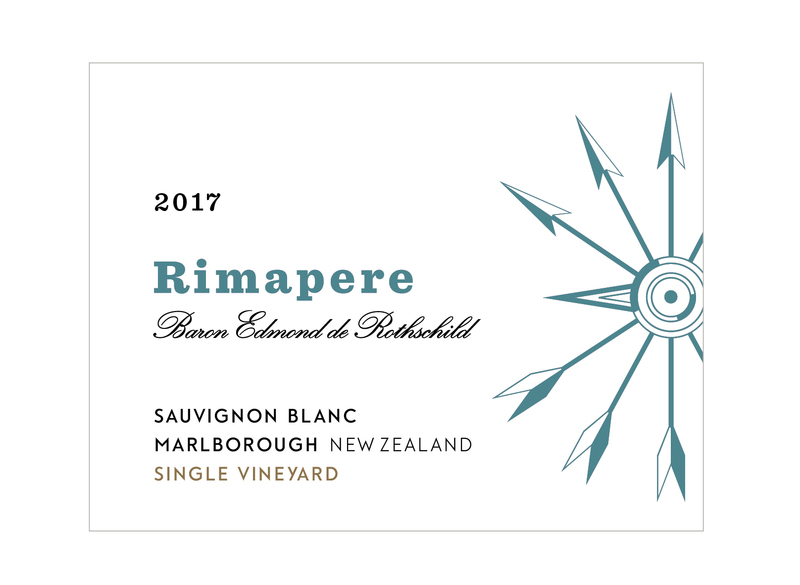 A straight-forward and powerful syrah, these grapes are rooted in rich, white clay and sandy soils, and access to an all you can take supply of sun. 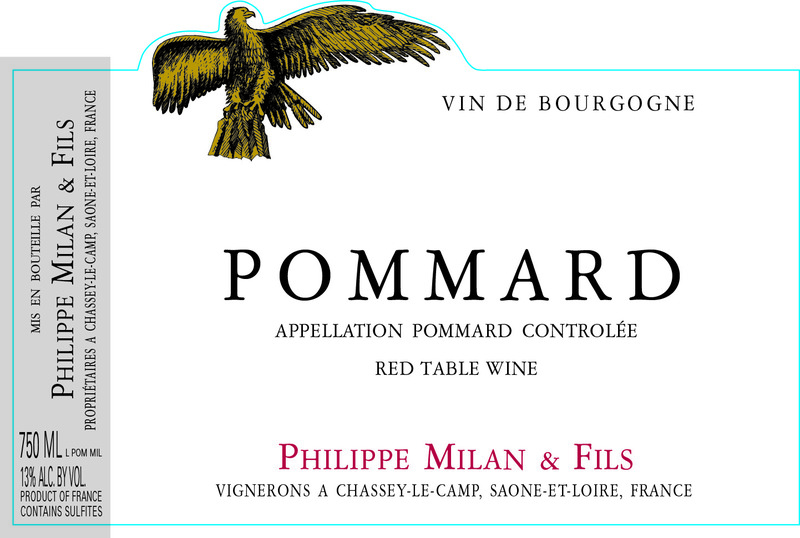 The wine has the volume turned up on flavor, fruit, tannin and power but still remains approachable at a very young age. If you have the patience to wait it out in your cellar for more than a decade, the more refined Hermitage qualities emerge. Once you wade your way through the obvious character of this beast, pencil lead, iron, spice, green forest, wild berries and fresh acidity adorn this wine built for a king or a queen, like you. A big misnomer in the wine geekdom about Hermitage is that it is a large granite hill, which is only half true, literally. The other half is something almost completely different. This “other” soil on the eastern flank of Hermitage is where Colombier takes his grapes. The eastern side is mostly glacier and river deposits with a deep substrata of limestone. The furthest west parcel of his, called “les Beaumes,” is on soils of clay-sandstone and alluvium. Péléat, which is lower on the hill is lighter soil with clay, silex and rounded pebbles which helps to produce more elegance in the wine. Lastly, “La Grande Diognière” is mostly sand, clay and chalk.